On Wednesday evening April 6th the wildomar Planning Commission is set to revise the Provisions of Chapter 17.256 related to temporary permits. 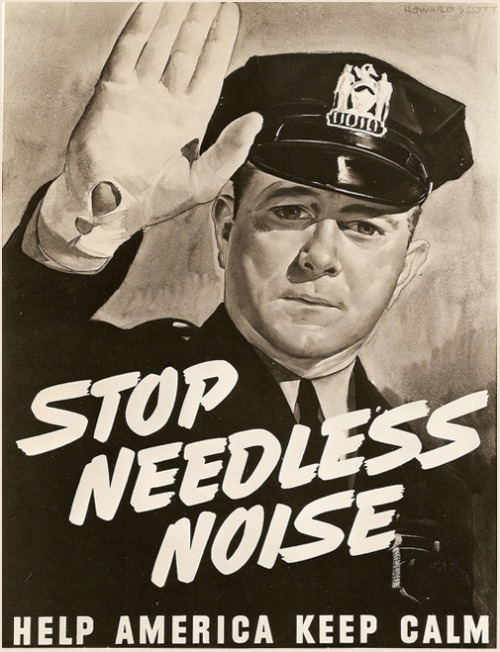 In doing so they will eliminated reference to “Major Events” and “Minor Events” by consolidating the standards into one section without distinguishing between a “major” and “minor” events. “Established facility” means an existing, legally permitted facility that is designed and constructed to accommodate 2,000 or more people. Under the revised Chapter 17.256 Temporary events include but are not limited to, farmers markets, music festivals, stage or theatrical shows, sports events, fairs, carnivals, rodeos, automobile sales, shows or races, off-road vehicle sales, shows or races, animal sales, shows or races, heavy equipment auctions and tent revival meetings. Farmers Markets is being added to the definitions despite the last attempt at a Farmers Market lasted all of a couple of months before closing up in abject failure, costing citizens of wildomar thousands of dollars in upgrades to Marna O’Brien Park. Under the new rules proposed a temporary event may be held in any location within the City that is of the appropriate size and has the appropriate infrastructure to serve the anticipated number of attendees, as determined by the Planning and Public Works Directors. “Temporary event” means an event held, either indoors or outdoors, on no more than four (4) consecutive days, to which the public is invited, with or without charge. Application Limitations: An application for a temporary event permit shall not be processed and shall be summarily denied if 12 temporary events have already occurred at the location in question during the past 12 months. This entry was posted in Daily Ruminations, Future City of Wildomar, Shenaigans and tagged Wildomar City Council, Wildomar City Staff on March 26, 2016 by Kenny. 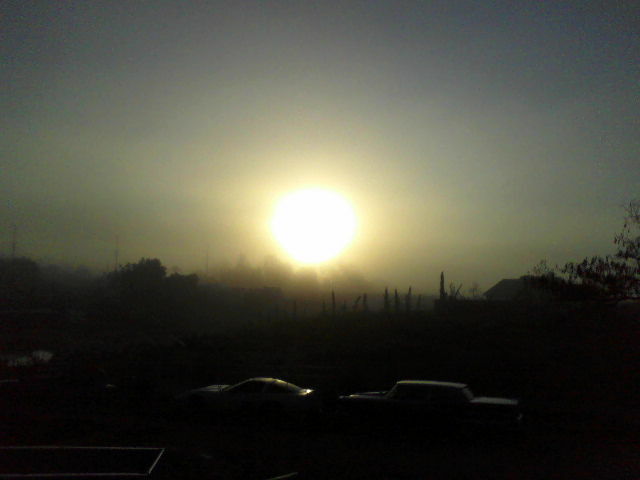 Typical Sunshine in Wildomar, everything kept in a fog. This may be the reason for such poor attendance at city events. On Wednesday March 9, 2016 the wildomar city council accepted from the County of Riverside the Grand Deep for Fire Station #61, the only fire station in the city. On Wednesday March 9, 2016 the wildomar city council accepted from the County of Riverside the Grand Deed for Fire Station #61, the only fire station in the city. It was asked that this item be continued due to this apparent oversight in compiling the agenda packet. The council in their typical “who cares” attitude went ahead and PASSED, APPROVED, AND ADOPTED the resolution. It was also elicited that since the “Title Report” was a long and boring report, the public would not be interested. (don’t want that person for “Real Estate Agent”). The same was said of the “Phase I Environmental Site Assessment” (The officials in Flint, Michigan are probably wishing they had read the Assessments before switching water sources). One council member proclaimed this city wants every piece of county property located in the city, no matter what it was. 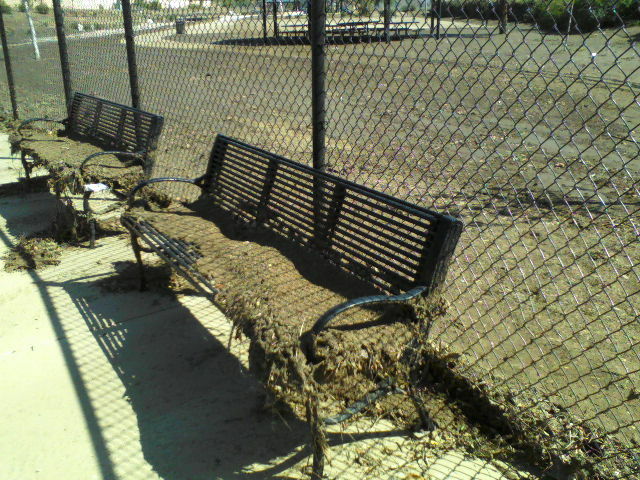 Be careful of what you ask for, this is how we ended up with Regency Heritage Park. AKA “OPEN CHANNEL A” of the Lakeland Village Master Drainage Plan. This entry was posted in Daily Ruminations, Future City of Wildomar, Shenaigans and tagged Wildomar City Attorney, Wildomar City Council, Wildomar City Staff on March 11, 2016 by Kenny.